We decided we wanted to make a difference. 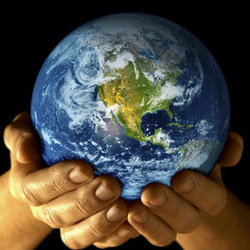 If one person makes a positive change, maybe the whole world would join in. But where should we start? We cared and worried about so many things: plants and animals, pollution, starvation, the environment, and human health. We made a list of our ideas. Then, we looked for one way to help many problems. We voted. We decided that by teaching kids about healthy choices, we could make the world a better place. We worked together to research and brainstorm logos from different companies. 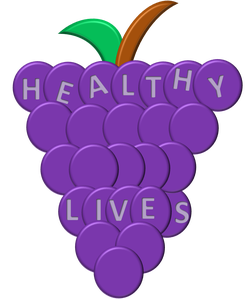 We wanted a logo for our project...one that would stick in kids' minds and remind them to make healthy choices. Everyone made a great logo on paper. Then, Johnny took the logos home, picked his favorite, and created a replica digitally! Go, Johnny!